TEHRAN – Iran’s budding travel sector has come 20th in the latest World Travel & Tourism Council (WTTC) report that has ranked performance of 185 countries over 2011-17. The WTTC Travel & Tourism Countries Power Ranking accounts for foreign visitor spending (visitor exports), domestic spending and Travel & Tourism capital investment that is based on absolute growth seen between 2011 and 2017. 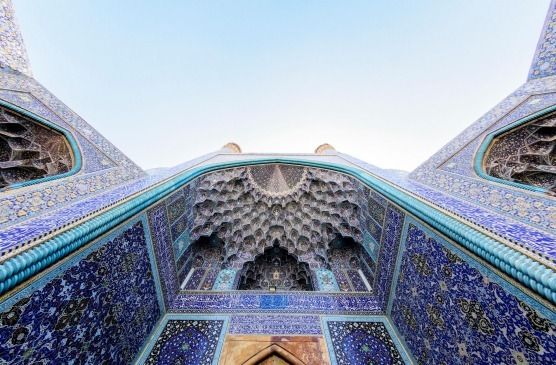 According to the report, which was released late in September, visitor exports in Iran grew at an average rate of 19.9% pa during 2011-17 with the strongest growth witnessed during 2013 and 2014, when a newly elected government adopted a looser visa policy. 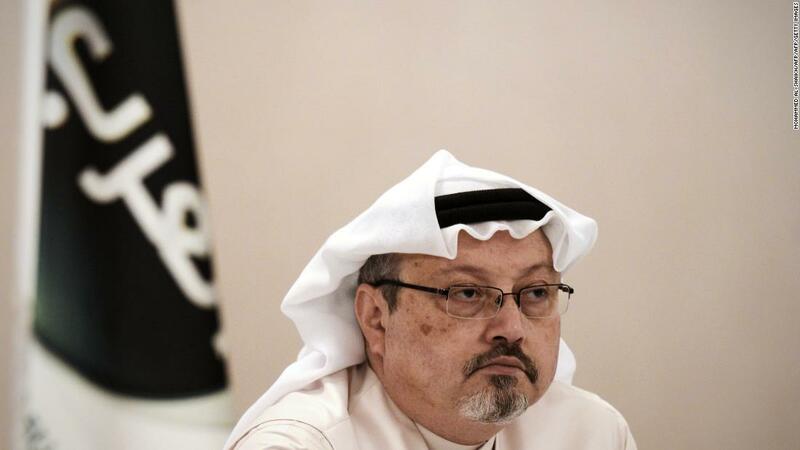 The New York Times is shutting down three planned guided tours to Saudi Arabia as a result of the disappearance of Saudi journalist Jamal Khashoggi. The paper will issue refunds on the 10-day tours, which included lodging in five-star hotels and started at a cost of $11,995 per individual. Europe, the United States or Japan are where my husband and I usually try to head mid-year when cabin fever sets in. Last year, however, we opted for Iran. A friend who had done an organised tour a few months earlier couldn’t stop raving about this off-the-tourist-trail nation of 81 million people. The seventh day of the seventh Iranian calendar month of Aban – the anniversary of the entrance of Cyrus the Great (r. 559-530 BC) into Babylon – can be turned into a tourism event, Iran’s tourism chief Ali-Asghar Mounesan said on Tuesday. The western Iranian city of Hamedan will host 150 cultural elites and ambassadors from 56 countries in early October, IRNA reports. Iran has mostly capitalized on its southern ports on Persian Gulf and the Sea of Oman. Plans are also underway for northern Iran that borders the Caspian Sea. Also keeps expanding visa-on-arrival agreements. A travel agent has been ordered to pay over $1,100 after a ticket mishap led to a family being stranded in Iran and missing their two-year-old’s birthday party. Last fall, Arman Aria and Azadeh . 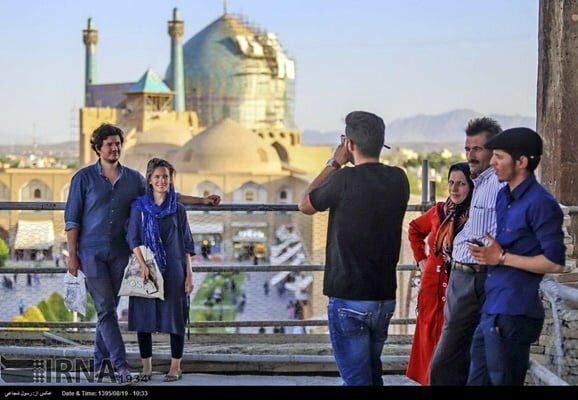 . .
A senior Iranian official says the number of tourists who visited Iran in the first six months of the current Iranian year (started March 21) rose by 51 percent compared to the same period in the past year, and that cheap prices is expected to lure more tourists. The 17th Golden Eagle train is scheduled to arrive at Sarakhs Border Crossing, Iran’s frontier with the neighboring Turkmenistan, on October 7, from where it will enter the Iranian territory for a two-week “Heart of Persia” tour. “The train that set off from Russia will arrive in Iran empty on Sunday and will be in Tehran on Monday. The 52 foreign passengers from Australia, Germany, Italy, Singapore, the US, Malaysia and Russia, whose flights will have landed in Tehran by then, will board the Golden Eagle on Tuesday and head on a journey from the capital to Mashhad, Kerman, Rayen, Yazd, Isfahan, Shiraz, Kashan, Arak, Shushtar, Shush, Veresk and Pol Sefid and back to the capital. After the tour ends, the train will head back, again empty, to Russia. At least 26 travel agencies operating in Iran’s capital have had their licenses revoked due to unlawful operations, as tourism authorities are tightening their oversight following severe public backlash. “These agencies had various complaints against them, in addition to flouting regulations. Therefore, we issued several warnings to them and were trying to resolve their issues, but we had to legally revoke their licenses because they remained indifferent to the warnings,” Shahram Alimohammadi, the head of tourism division of Tehran office at Iran Cultural Heritage, Handicrafts and Tourism Organization, said. The Iranian travel startup known as IranbyBit allows travellers to Iran pay for services by bitcoin to alleviate the inability to use credit cards or ATMs inside Iran due to international sanctions. Iran no longer stamps the passports of foreign visitors to eliminate complications of travel to the United States. Visitors to Iran, including Europeans, could face scrutiny from US immigration officials when they have an Iranian stamp in their passports. So Iran is no longer stamping to eliminate that threat. 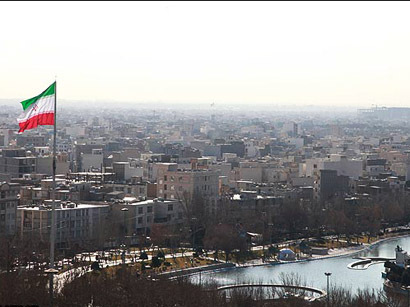 The Ministry of Foreign Affairs said the measure, which entails the issuance of electronic visas for foreign tourists, to all Iranian consulates and domestic airports. A total of 1,235 international tourists visited Iran’s central Yazd province in the first ten days of the month of Muharram (Sep. 11-20), during which millions of Iranians commemorated martyrdom anniversary of Imam Hussein (AS) and his loyal companions. A total of 18 runners from Italy, Germany, South Africa, Japan, New Zealand and Iran are to run the ultramarathon September 29 to October 7 in Lut Desert, known as one of the hottest places on earth.